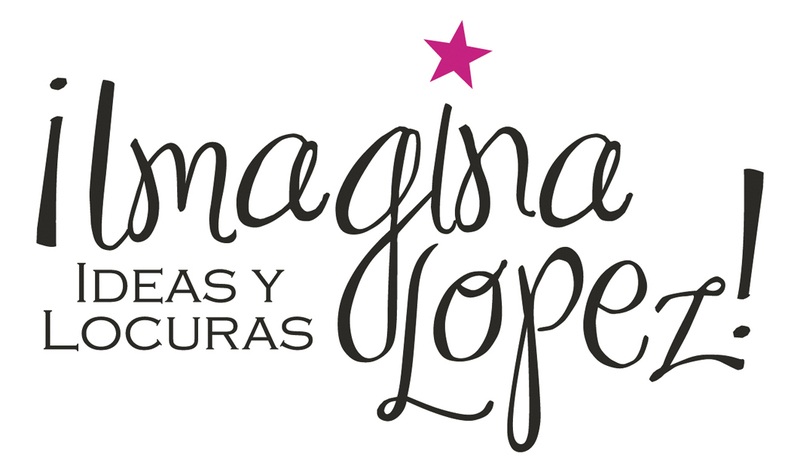 PRODUCER’S MOMENT IN SEARCH OF CO-PRODUCER | ¡Imagina Lopez! SHOULD I JUMP OR SHOULD I NOT ? IS THERE SERGIO LEONE ? WE’LL SEE HOW WE LAND.